The electoral battle rages in Washington over I-522 - the proposed law requiring the labeling of foods containing genetically modified organisms. My own objection to such a law is pretty evident, primarily because it is unscientific and unjust. What baffles me sometimes is how cavalier some people are with regards to food labeling. The "just label it" and similar campaigns make it seem like labeling is at once trivial and essential (the phrase "fighting labeling" is also often used as a strawman argument, as if opponents to the law are preventing people from voluntarily labeling the food). I have come to realize that the state of food (and by extension, supplement) labeling is in such a poor and confusing state that it's easy to trivialize it. The difference, of course, is that mandated labels carry the penalty and force of law, and should not be treated lightly. Take, for example, coconut water. Practically unheard of a few years ago, bottled and canned coconut water now has dedicated shelves in major grocery stores in the US. And a common label and tactic is to report coconut water as a "natural" sports drink, that it hydrates better than water. 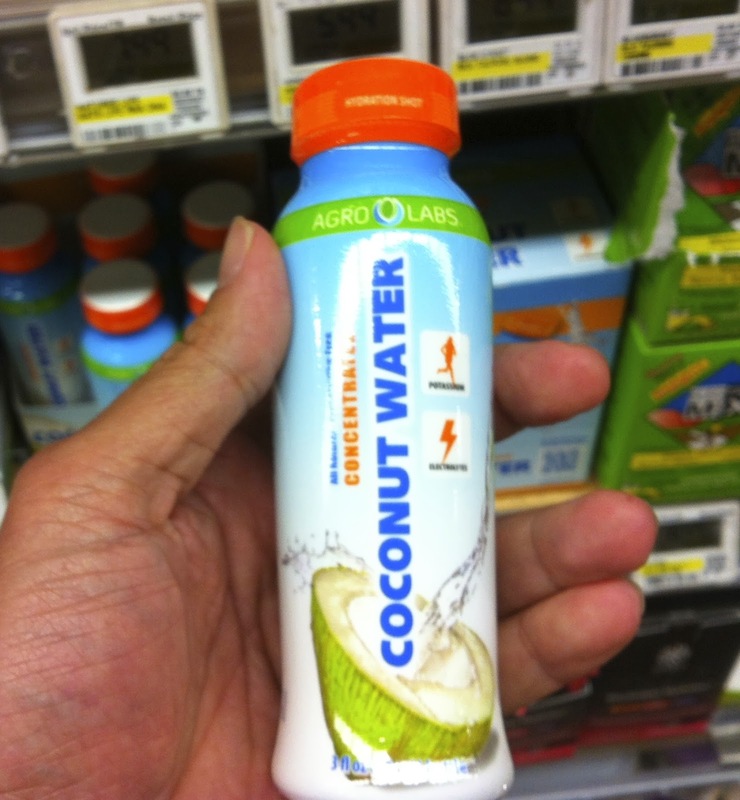 This, of course, is untrue: truth behind the coconut water craze. It isn't difficult to figure out that the main hydrating component for coconut water is, well, the water. The fact that it is mostly composed of water. That doesn't prevent folks from making a coconut water concentrate - where the main hydrating component is reduced - to chug quickly. I guarantee you that this is no way more hydrating than water. But, of course, we can take this to the ultimate level of ridiculousness. 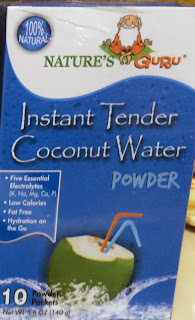 Behold - Coconut water powder. 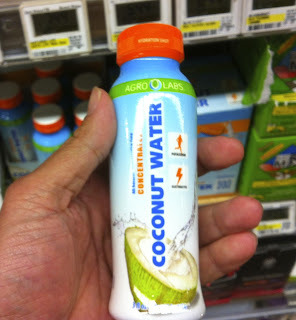 Completely dehydrated coconut water - and yet it is labeled for "hydration on the go". If such labeling is casually present, no wonder people don't think the addition of a nonsensical label is worth objecting to. Except in this case, it's about coercion. These manufacturers chose to add the nonsensical label. I-522 will compel and coerce food producers to add a nonsensical label even if they don't want to. People of Washington, please vote NO on I-522. By the way, coconut water really comes from a hard to peel fruit like this, not a can. May need a machete to cut open.